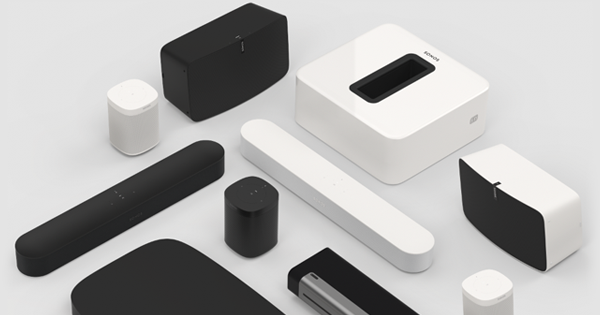 This offer applies to orders shipped within the continental United States and Canada on all sonos.com purchases. Request a return or exchange within 45-days and a free return label will be emailed to you. Contact our expert support team to answer all of your product and order questions. Are you a Human Being? No amount was selected. Please select an amount before adding the gift card to your cart.